One-third of the world’s energy-related emissions come from buildings. So perhaps it’s no surprise that more than 80 national climate plans submitted ahead of COP21 in Paris included commitments to improve building efficiency. A year later, the discussion continues with Human Settlements Day today at COP22 in Marrakech. The Global Alliance for Buildings and Construction (Global ABC) released a report taking stock of the opportunity to reduce emissions from buildings, and laid out a roadmap for national governments attending the climate talks. 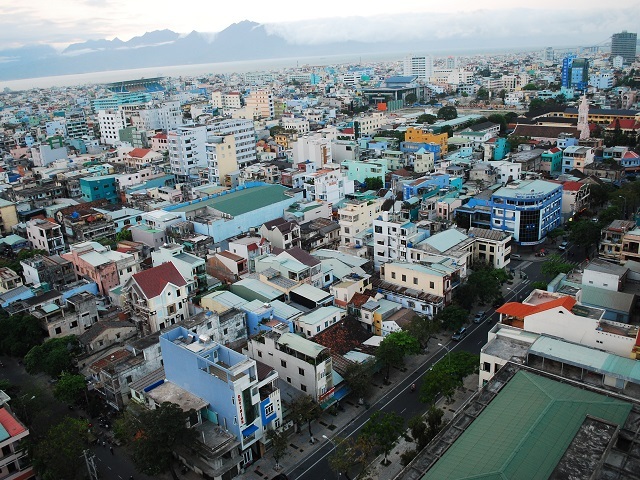 Residents of Da Nang, Vietnam’s third-largest city, face hot and humid weather, particularly in the summer. As the climate changes, summer heat waves could pose health risks to citizens in buildings without effective and efficient cooling technology. 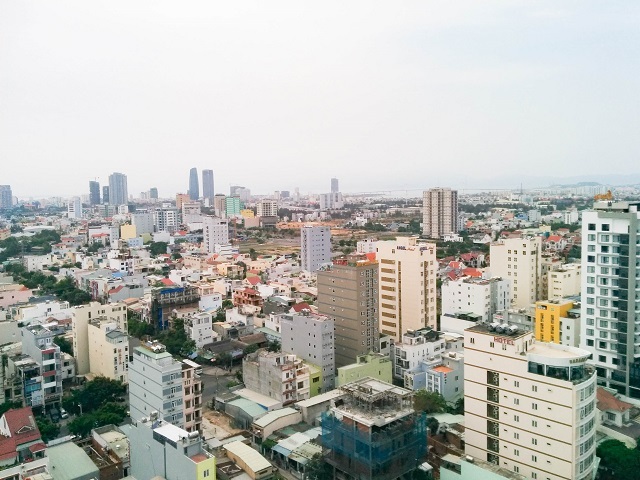 Because Da Nang’s population is growing rapidly along with its industry and tourism, electricity demand, related pollution and strain on the grid are also growing. 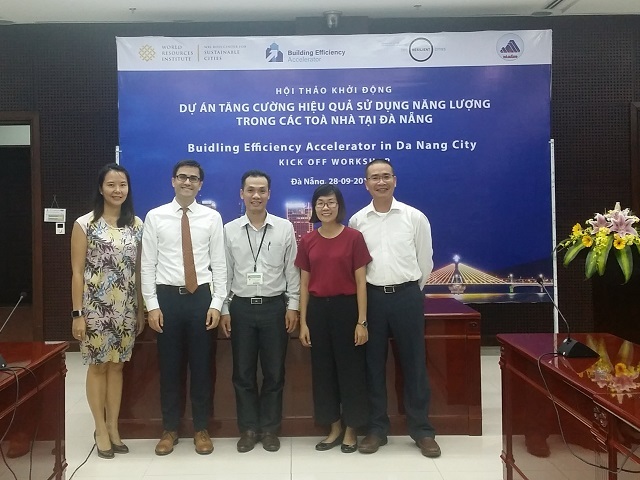 Da Nang’s government has prioritized building efficiency as part of its new Resilience Strategy to address public health risks from climate change. Local leaders are exploring creative ways to signal to property developers and building managers that efficiency is a public priority. The government is working to improve the availability of information on energy performance of large buildings like hotels. And it’s considering expediting permitting processes for new construction and renovations that include efficiency measures, as well as creating a demonstration project to improve efficiency in one or more hotels. Home to Europe’s largest university, Eskisehir in Central Anatolia has a dynamic, knowledge-driven economy, and values creating livable spaces as it grows. Demand from Turkey’s national government for better energy performance has placed pressure on building owners to improve efficiency. The city wants to improve its buildings while also protecting the city’s character. 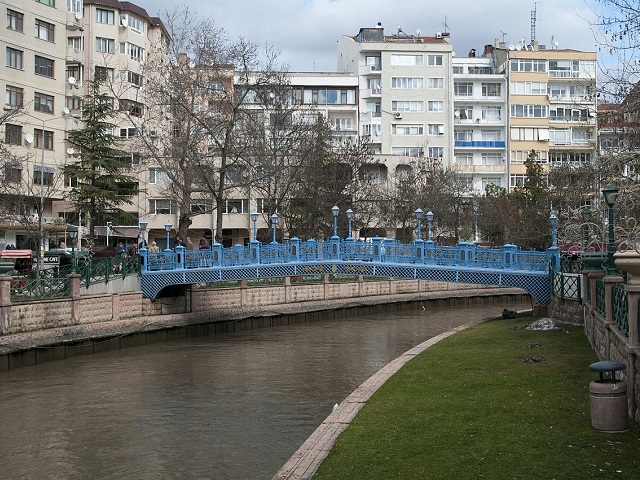 Eskisehir is currently pursuing multiple district redevelopment projects to improve construction quality and public spaces. The mayor and his team are finding ways to include building efficiency measures within the plan to lower energy use while reducing pollution and waste. Eskisehir is also striving to expedite the effective implementation of Turkey’s national mandate for all large buildings to have energy performance certificates that rate the efficiency of their construction and equipment. In Belgrade, the capital of Serbia, a large stock of old, multifamily public housing provides homes to thousands of residents. Energy to heat 22 million square meters of homes and business, which cover roughly half the city, comes from a district heating system that pipes heat from central sources to individual buildings. 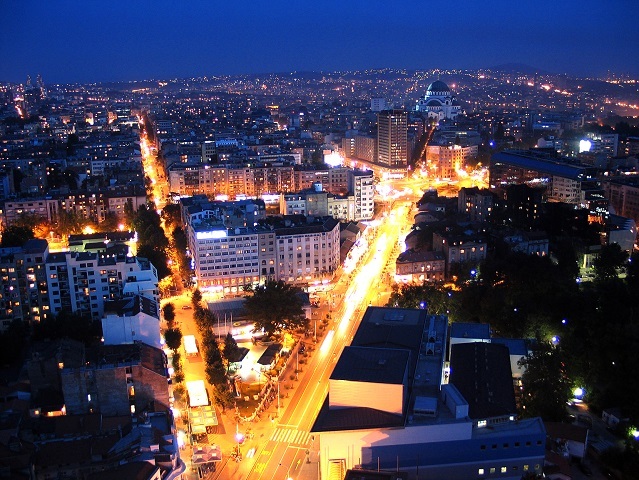 City leaders in Belgrade are now developing a building renovation plan to reduce wasted energy. Better building insulation would lower energy costs for residents and the utility company, while expanding efficient district heating to more of the city. 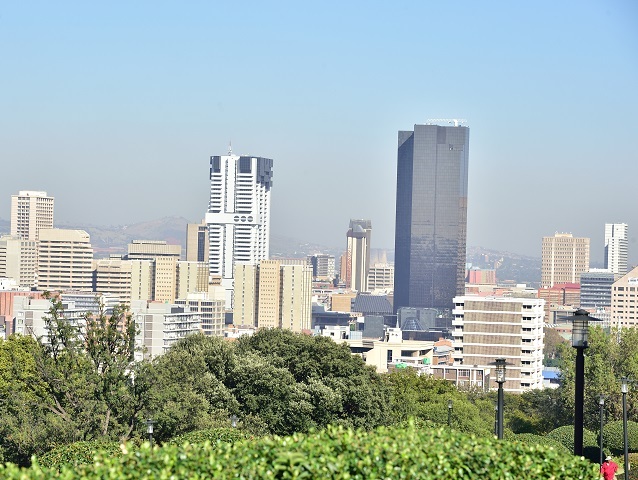 The City of Tshwane is home to Pretoria, the district which hosts the executive branch of South Africa’s national government. The drive to be a national leader is one motivation behind the city’s aim to make its buildings the country’s greenest. In 2013, the city instituted a green buildings by-law, but now it must implement it. Like many cities, Tshwane faces limited financial resources, so its leaders are exploring how to achieve further efficiency gains through financing models and non-financial incentives for efficiency investments. To demonstrate public leadership by example, the city hopes to retrofit several municipal buildings. All cities have a unique cultural and political context. Mayors, administrators and other urban leaders often face significant demands and limited resources to address multiple challenges, everything from housing growing populations to reducing utility costs and improving services. Building efficiency is a cost-effective solution that improves air quality, boosts productivity and provides better occupant comfort. But cities can’t go it alone. Urban leaders require technical support, financial investments and policy alignment with their national governments. As the climate community gathers today, it’s time for local and national leaders to work together in pursuing more efficient buildings for everyone.